Developed as an instant reference to serving legal papers in all fifty states and foreign countries and the technical aspects of how to go about getting legal documents served successfully, this extensive work hands you the final authority on the subject of service of process. 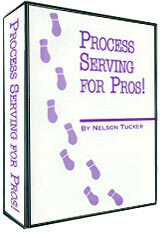 The author takes you through different legal processes explaining the different types of documents that need to be served, the technical aspects of serving them and the laws as it relates to service of process. Starting out with front material that explains in step by step detail the various types of legal procedures and the documents needed to be served at each step, the reader will gain knowledge and insight into serving litigation documents, understand civil rules and procedures in doing so and understand both federal service of process as well as service of process in a foreign country. Built right into the work are sample forms and procedures from simple depositions, subpoenas and summons to evictions, executions, garnishments, and motions. Thirty-five legal documents are reviewed along with the legal references and procedures for getting them successfully served. 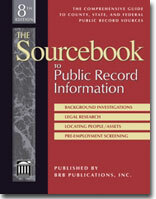 An extensive state-by-state review of the law as it relates to service of process is given concerning who can and can not serve legal process within the state, and the rules for personal service, service on infants and incompetents, partnerships, service by mail and publication and proof of service. 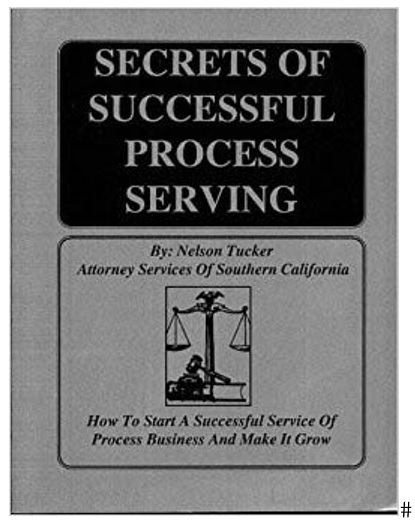 You'll also find quite useful the glossary of legal terms for process servers as well as a set of fifty review questions and answers so you can check your comprehension. STATE-BY-STATE REVIEWS OF SERVICES OF PROCESS LAW. This exhaustive and well researched work hands you both a handbook and a legal reference directory to laws in all fifty states as well as information on foreign counties as it relates to successfully serving legal papers and documents. Ten chapters, 36 sample legal forms, state-by-state review of service of process law in all fifty states, Extensive glossary, 50 questions and answers to check your comprehension, 8 1/2 X 11, 143 pages. 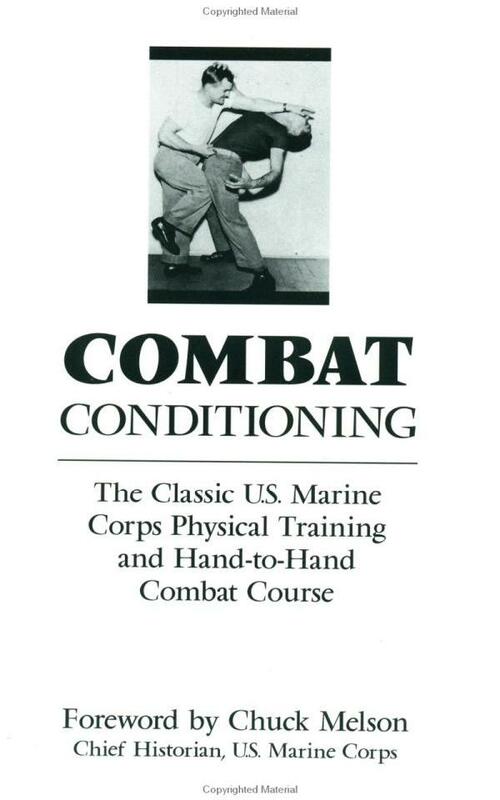 This product was added to our catalog on Tuesday 14 October, 2003.